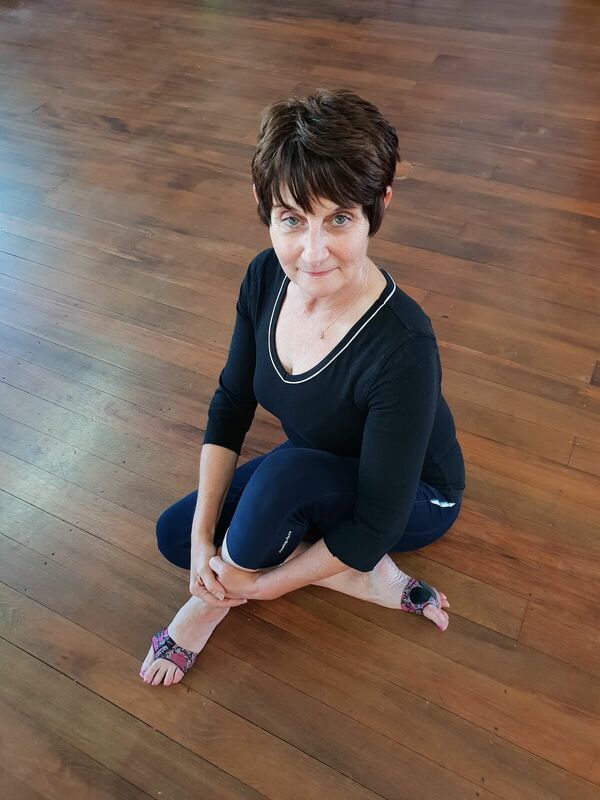 Training and teaching Pilates for the last 15 years has become such a passion for me. I just love the way clients respond relatively quickly to the Pilates way of exercising. I have been involved in the dance, pilates and fitness industry for several years as an instructor. 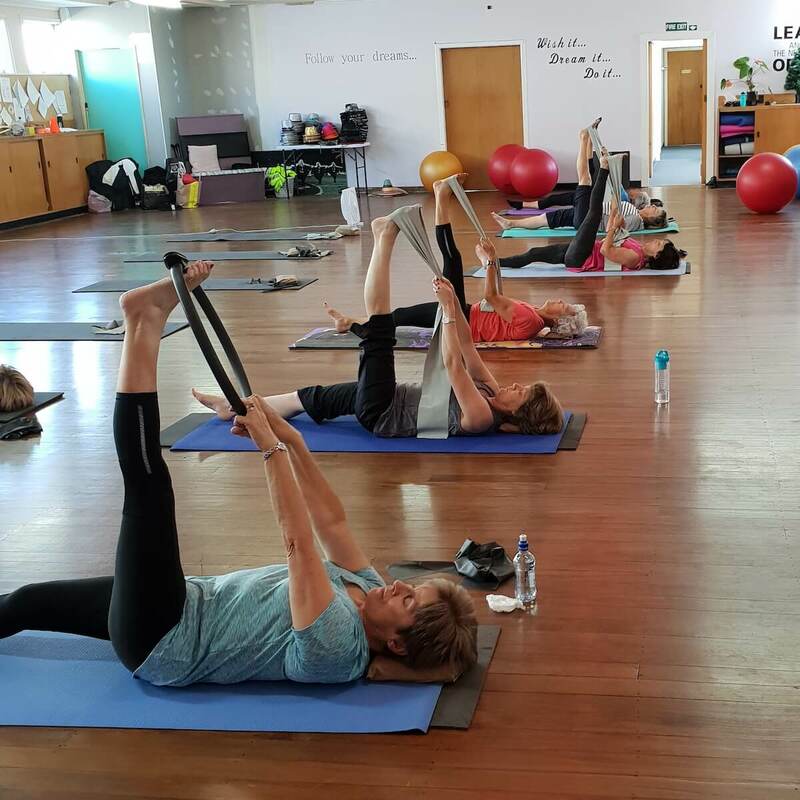 I am getting great feedback from those who feel that using Pilates technique regularly has indeed helped their strength, flexibility, mobility, agility, posture along with their general wellbeing. 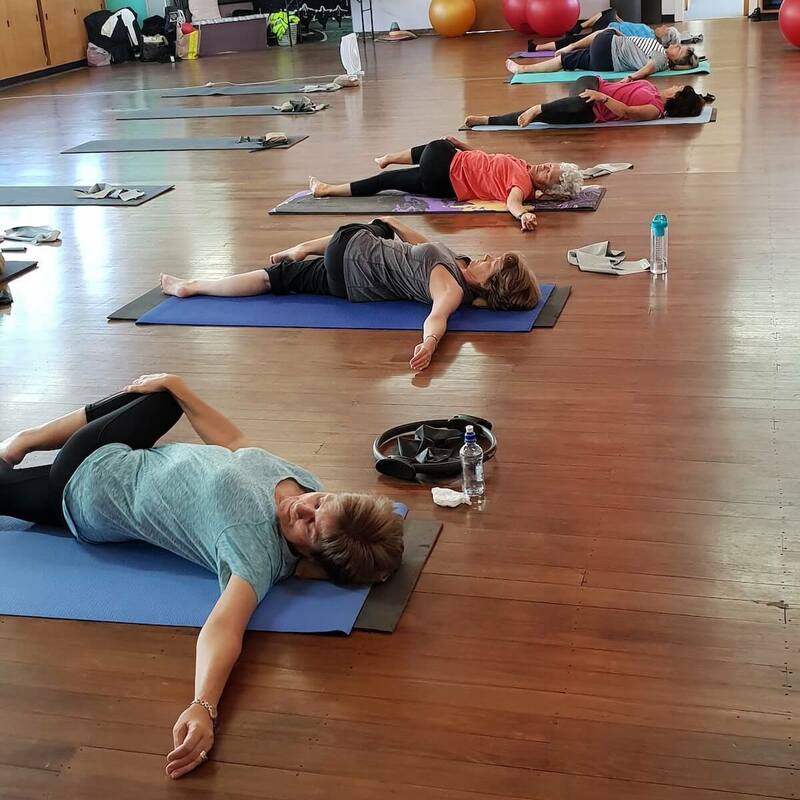 When they miss a Pilates class their bodies just don’t feel the same! Former NZ Fitness Leader of the Year and owner of Dance Express.